Every person we work with has a unique and sometimes harrowing story to tell. 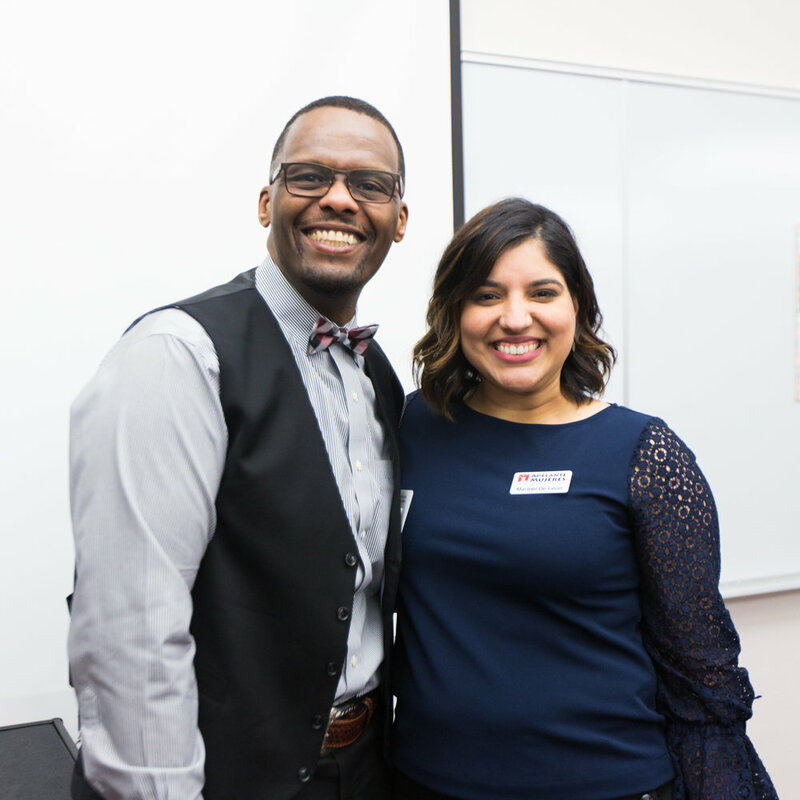 Watch and read on to step inside our work at Adelante Mujeres. Ilse, a Chicas participant, tells the story of how her mother immigrated to the U.S. before she was born, and what challenges she faces as a young woman of color. Ilse's story premiered at Fiesta of Hope in 2018 and is one part of a four-part video installations series called Why I Fight. The film was also screened at the Official Latino Film Festival, the Seattle Latino Film Festival, and at the Hollywood Theater inside the Portland International Airport. As a young mother who immigrated to the U.S. alone, she faced homelessness and poverty. For years, Lucia dreamed of owning her own restaurant, but she didn't know where to begin. 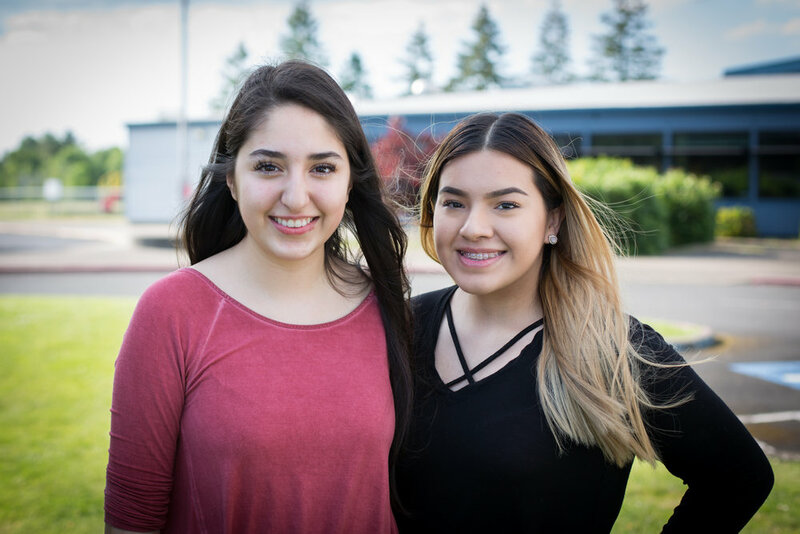 Daniela and Isbeidy are cousins who grew up living two very different lives. But, they both have the same goal — to be the first person in their family to go to college, an opportunity their parents never had. She wants to get her GED, and she wants to learn how to speak fluent English so that she can get a good job. But at twenty-two years of age with two children, achieving her goals is no small feat. Blake has always wanted to be part of the decision-making process within local government, but he didn’t know how to make that happen. On May 1st, our team rallied together at the Salem capital to stand up for immigrant and worker rights. Check out all of our latest stories on our blog. 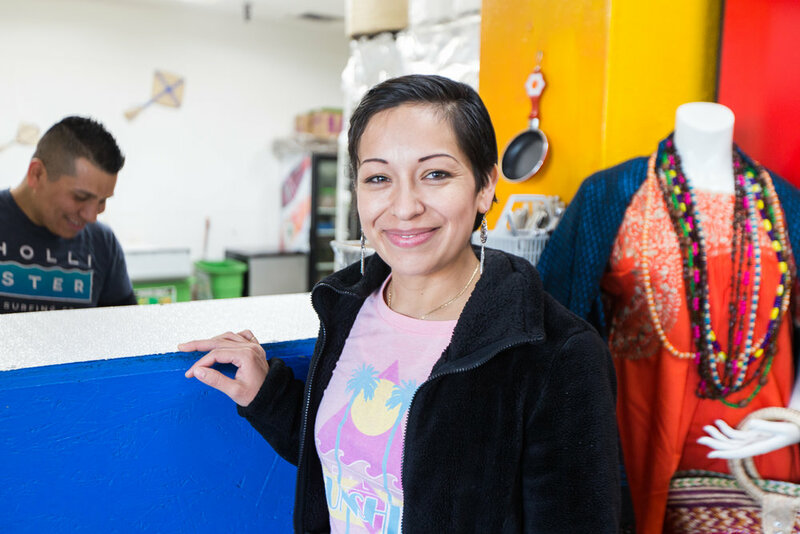 Araceli dreamed of owning her own restaurant for as long as she can remember. But after she immigrated to the U.S. to be with her husband, she struggled with the language barrier and didn't know the first thing about how to start a business. Yolanda struggled in school as a young child. Because Spanish was her first language, she struggled taking the English tests, as well as with making friends at school. Watch her story to see how our Chicas Youth Development Program helped her. She's on a mission to break stereotypes and make change in the world. But before Chicas, she was too scared to even speak out in class.